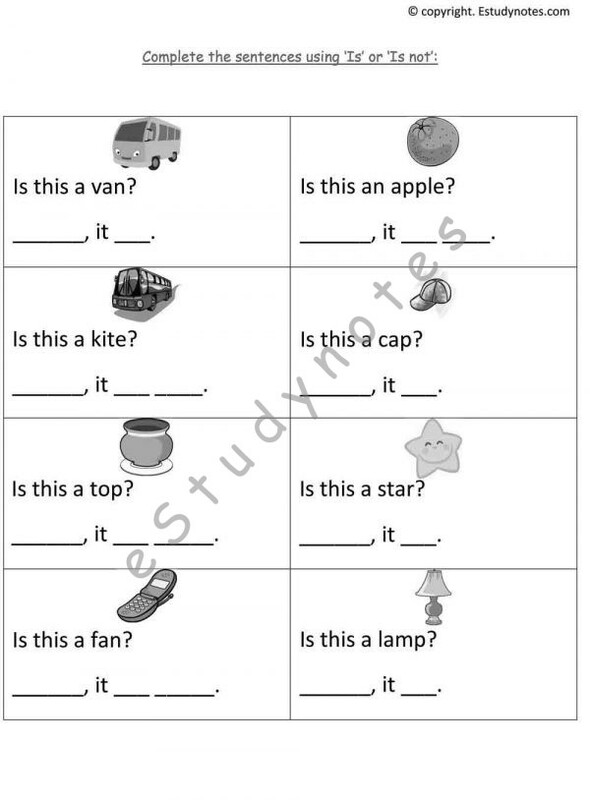 Do you keep looking for ways to help your kids to learn English? 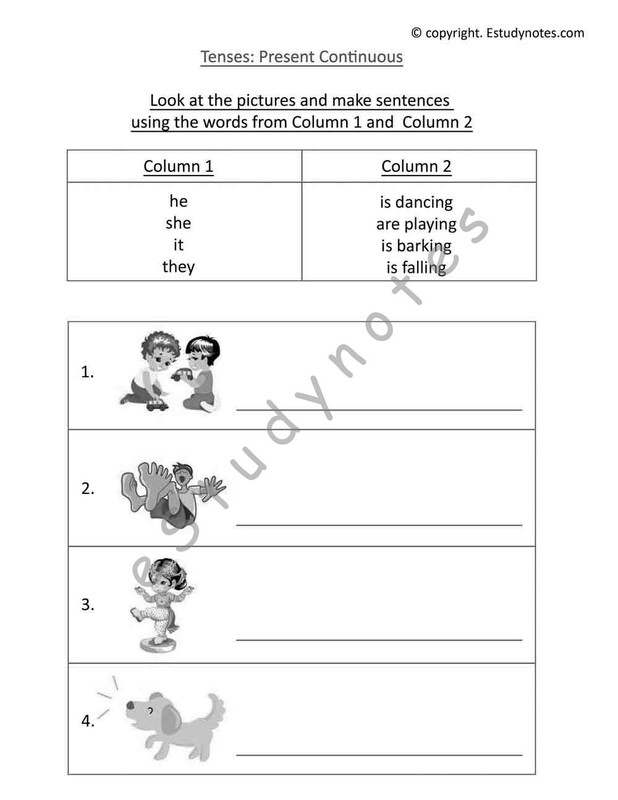 Give them colorful and engaging English worksheets. 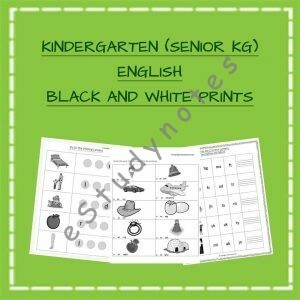 Worksheets are great for structured learning as per academic curriculum or for teaching as per specific learning levels at home. 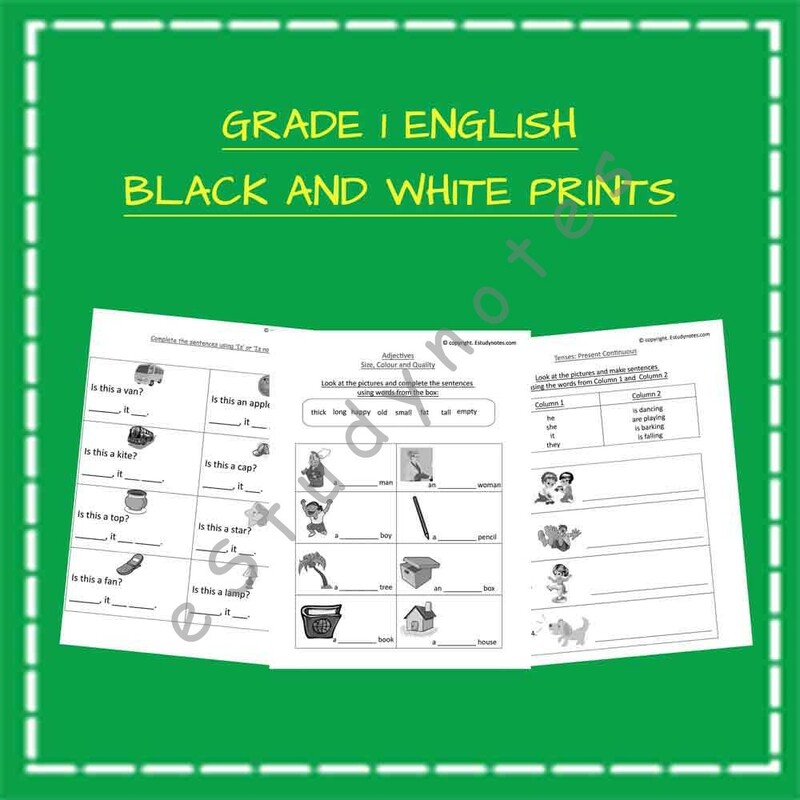 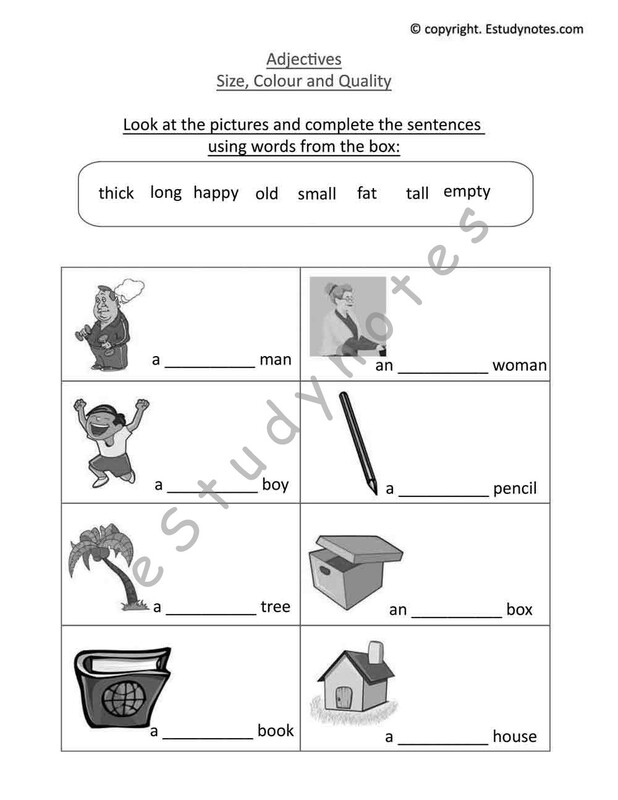 English worksheets for Grade 1 aim to teach children the basics of language usage. Grammar is the foundation of good English language skills and our Class 1 English grammar worksheets are valuable in teaching grammar to kids.